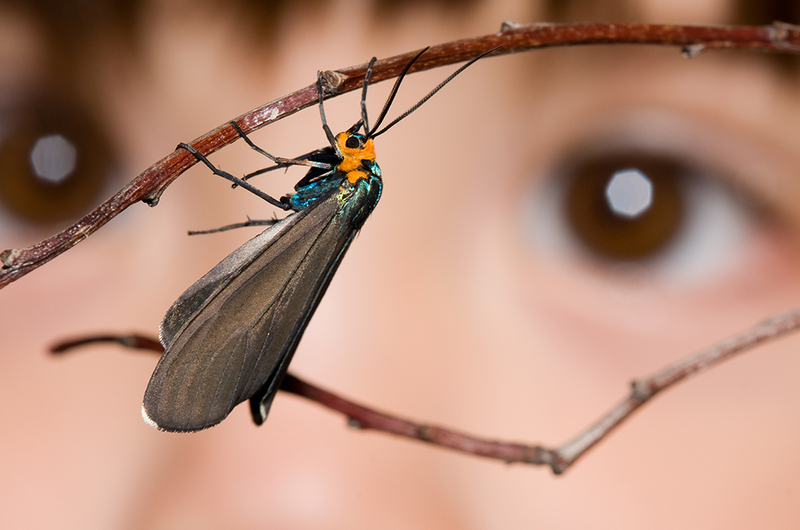 How do we change the downward trajectory insects and species in general are experiencing? Discovering and understanding the role of each species is a critical pillar in E.O. Wilson’s Half-Earth, a call to protect half the land and sea in order to manage sufficient habitat to reverse the species extinction crisis—insects included—and ensure the long-term health of our planet. The Half-Earth Project is bringing this grand goal to life, so future generations may have the opportunity to accidentally swallow a bug.